EDGEWOOD, NEW YORK – March 2016 – EuroChef USA, the exclusive US importer of ILVE and Verona brand cooking appliances, is awarded two Best of 2015 Product awards by Design Journal Magazine for the Verona Classic Professional Style Range and the ILVE RAL Custom Color Program. 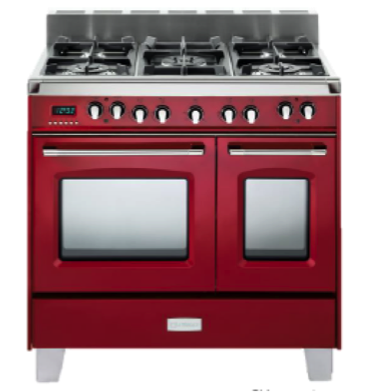 Offered in three colors including stainless steel, matte black and gloss red, the Verona Classic models feature a sleek plinth leg, matching colored control panel, an exquisite beveled front plus robust stainless handles and handrail. The elegantly shaped controls add a unique look and ergonomic feel that is certain to become a trademark of fine cooking. The ranges are offered in a full line of dual fuel, gas or electric, with double oven options available for the dual fuel and gas ranges. 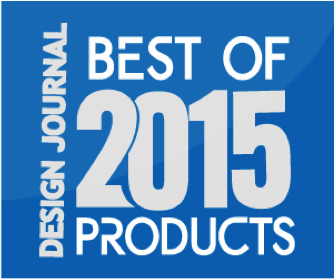 The Best of 2015 Products are presented by Designjournalmag.com, the international trade resource for interior designers, architects and facility managers since 1988. The magazine recognizes superior product design of furnishings marketed through architects and interior designers as well as the greatest architecture and design projects worldwide. About EuroChef: EuroChef USA is the exclusive importer of ILVE and Verona brand cooking appliances in the United States. Since 2001, the EuroChef USA brands offer innovative Italian ranges, ovens, cooktops and ventilation systems that are internationally recognized and exquisitely designed to complement any kitchen. 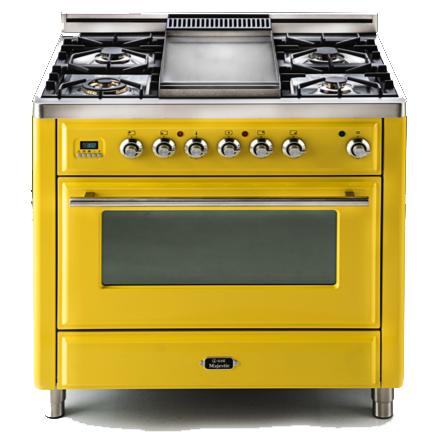 The EuroChef mission is to offer a unique collection of European professional appliances that are affordable, distinctive and of the highest quality. EuroChef USA prides itself on product excellence and the highest quality of customer service for customers around the country.